Those of us who’ve been clients have sincere appreciation for real meaning of the word “efficiency.” We get it. We see the growth of corporate in-house agency services. We see the desire for more focus on the unique dynamics of each business. Seasonality, political and economic forces, an ever-changing retail landscape, the proliferation of tech, and the powerful ebbs and flows of culture. We knew we could never build a “walled garden” to address all of this. 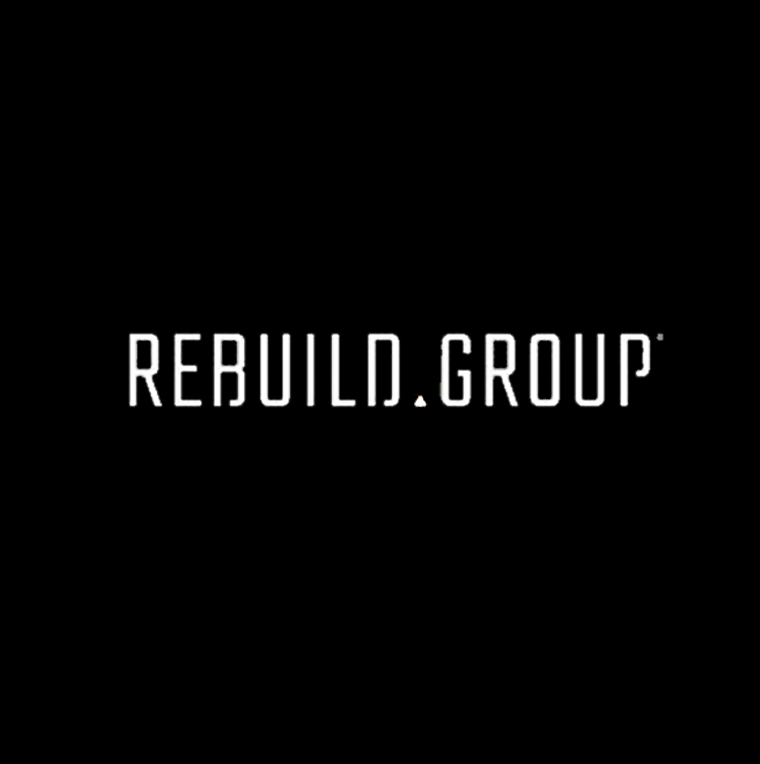 So, we’re built to shape-shift for every client, with a growing roster of some of the most formidable specialists we call friends. We’re biased, but there really isn’t a better group of people who dedicate themselves to designing and developing the most beautifully useful experiences out there. We also like that we can walk there. We know that the nerdy stuff makes the artsy stuff measurable. Why do we think about SEO when we’re making a film? Because there’s ROI on feeling the feels. RG are our marketing performance pals. These folks understand that while “content” may be king, “context” is the mightier queen. We share a similar approach to social media - to beat the algorithms, you have to know the platforms as much as your audience. Dieter Rams isn’t available. Pentagram won’t call us back. So, the search for a collaborative, tasty design shop continues. In the meantime, let’s all marvel at the Beauty In This. In the early-90s when skateboarding took a nosedive, Tony not only kept skating - he kept producing videos, often editing himself. Today, they’re a full-service production unit with a reel that includes work for ESPN, Adobe, Sony, and MINI. 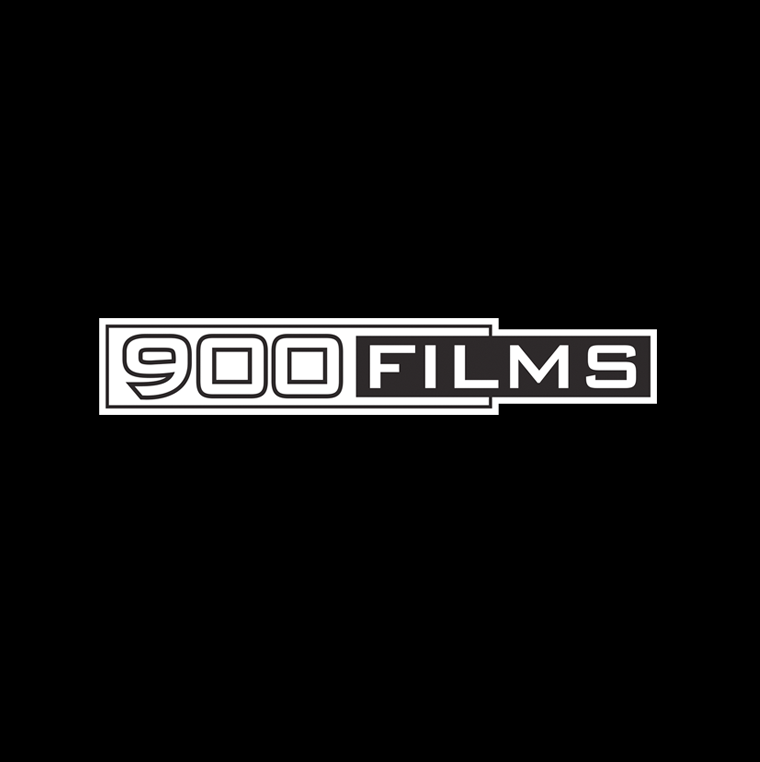 We’re proud to have 900 Films as our west-coast, in-house production partner. The embodiment of Detroit spirit and unbridled creativity, the team at Former Co. aren’t just good friends - we’re proud to have them as our preferred east-coast production partner. If there’s one thing you do today (after opening the door for a stranger or calling your Mom), stalk them on IG - they update weirdly and regularly. Let’s get something straight people - we’re not suggesting that every client we have will only publish on one of the largest skateboarding channels YouTube has ever seen (although that sometimes shows up in distribution plans). This division of Tony Hawk Inc. just might know online video best practices better than anyone else. So there. Based in Chicago, Shout PR is our small, yet mighty media relations partner. 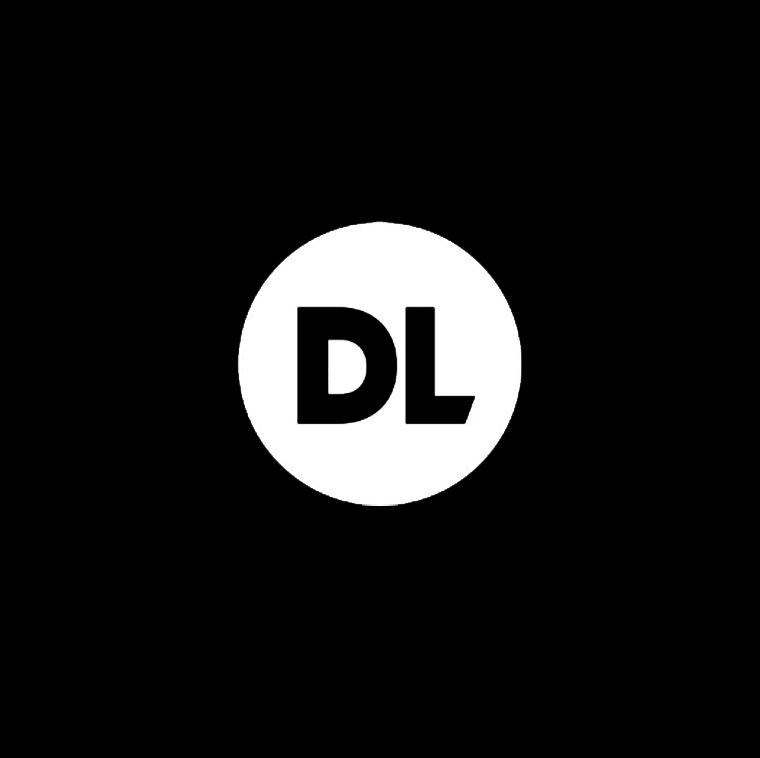 We love their smart blend of old-fashioned hard work (“working the phone” is still a thing) with the ever broadening digital and social toolkit. We’re proud to call them friends and very preferred partners.